Swedish indie game developer Frictional Games this month said it was pleased with first-month sales of the unique Windows, Mac and Linux horror game Amnesia: The Dark Descent, selling enough units to continue with development of its next game. Studio co-founder Thomas Grip wrote in an October 8 blog post that sales of the game were "Better than expected on all accounts! As of today we have sold a total of 36, 000 units (including preorders, but excluding boxed sales in Russia). [Emphasis in original] " He said the studio has recouped all expenses for developing the game. Grip said that the sales exceed the studio's goal of 24,000 units, the threshold for whether or not the studio would create another game. Frictional, which also develops the first-person horror adventure series Penumbra, sells Amnesia via digital distribution for $20 a copy. The co-founder said that 42 percent of first-month sales � or about 15,000 units � came from preorders. Grip said that a 20 percent preorder discount likely helped boost pre-release sales. "We also believe that people are more inclined to buy a preorder. With perks such as Steam pre-loading, people seem to think it is worth putting up money before release," he added. 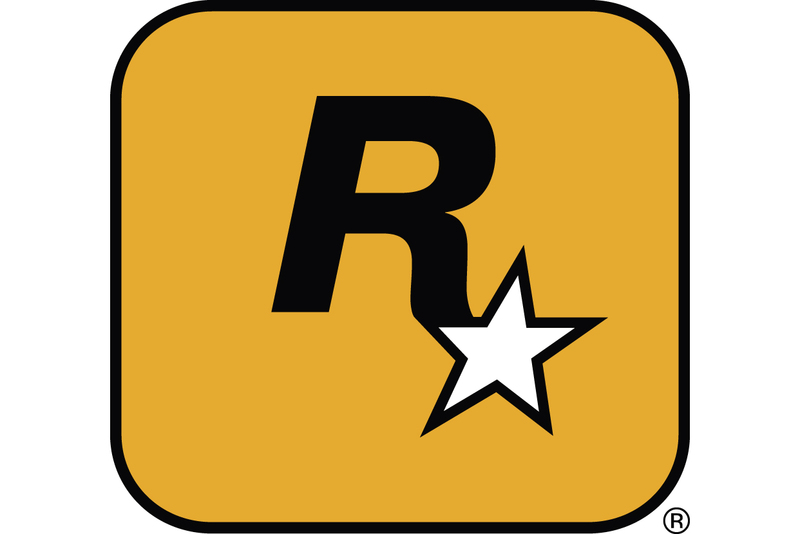 The game released to strong reviews on September 8 this year, earning a Metascore of 86 on review aggregator Metacritic. The game's atmospheric sound and light vs. dark game mechanics led some reviewers to deem Amnesia the most frightening game in recent memory. Grip looked for possible correlations between review scores and sales trends, saying that it "turns out there is pretty much none." At the time of Grip's blog post, the game was selling 350 units daily, although that number had reached as high as 600. As sales trend downward, the co-founder hopes that the game will settle at around 70 copies sold per day, an amount that would cover the five-person studio's meager monthly salary costs. The next game will take an estimated two years to complete, Grip said, "So right now, we have to stick to having low salaries and see how sales pan out." Even though Frictional is happy with the sales, Grip said that "compared to the response we have gotten, [sales] still feel kind of low." He said that half of the web search results for Amnesia lead to piracy sites. Grip attributed the piracy rates of the game to the fact that it's a single-player experience with little replay value -- pirates have no reason to return after they've pirated and finished the game, he said. Also, the game has no copyright protection, and it isn't constantly updated through a server connection like indie sensation Minecraft. But Grip acknowledges that piracy is just a reality of the space, and Frictional doesn't want to create games that conform to piracy workarounds, although the studio is looking at non-PC platforms. "What we want to continue doing is to create single player games that try to evolve the way in which video games tell stories and evoke emotions," Grip said.